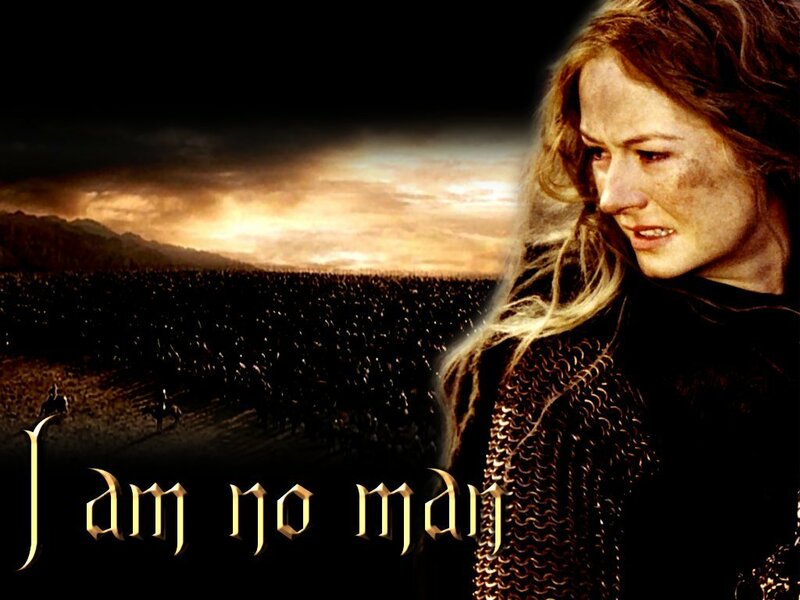 Eowyn. . HD Wallpaper and background images in the द लॉर्ड ऑफ द रिंग्स club tagged: the lord of the rings the return of the king two towers rohan shieldmaiden miranda otto. This द लॉर्ड ऑफ द रिंग्स wallpaper contains सूर्यास्त सूर्योदय, सूर्यास्त, and सूर्योदय. There might also be ऊपर का कपड़ा, overclothes, ऊपरी वस्त्र, ओवरक्लाइट, बॉक्स कोट, कपड़ा, बाहरी परिधान, जांघिया, बाहरी वस्त्र, and overgarment.